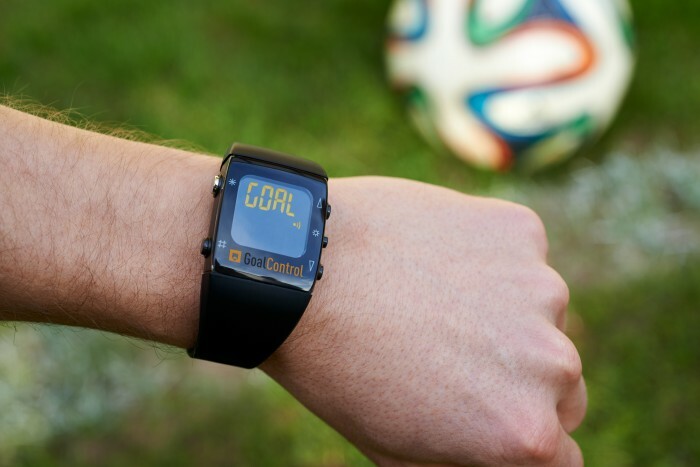 The FIFA 2014 World Cup official glt by GoalControl works as a soccer game-changer. The Sports Techie community blog readers know by now how I feel as the curator about this topic since I launched my startup company right before the 2010 South Africa World Cup when England was wronged of a game-changing goal versus Germany. Now the rest of the world can read my Intel article and witness GoalControl, the official 2014 FIFA World Cup Brazil glt, do it’s magic. The first time happened during the France win over Honduras, then again on the spectacular save by Mexican goalie, Ochoa, on Neymar, the Brazilian superstar’s header by the forward into the corner, and then once again today during the Costa Rica match against Italy. If a questionable goal happens during the rest of the tournament or in the final match, FIFA is ready to make it a non-factor via glt. FIFA however dropped the ball by not implementing another sports tech solution for critical off-sides calls, flopping and penalties in the box, as well as unsportsmanlike conduct penalties, they are all game-changers, especially when goals are so hard to come by in soccer. Video does not lie. The concussion issues in sports plaguing NFL, NCAA and youth football, are also impacting soccer and the 2014 World Cup. Pereira was knocked unconscious during the Uruguay vs. England match, he was revived and stayed in the game against medical advice. 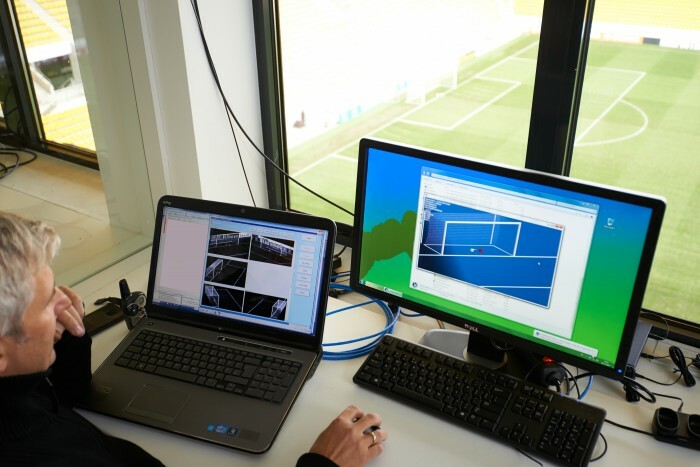 The millions of fans watching on digital devices saw the instant replays over and over, exposing FIFA for not having a protocol in place to deal with potential TBI injuries and dementia in seniors. Tennis has many points where questionable human decisions had been made on the lines around the court. In came Hawk-Eye Innovations to the rescue, forever changing a tennis match for the better. HawkEye was so revolutionary; it became part of game strategy with the introduction of player challenges that are limited so they need to be used wisely. 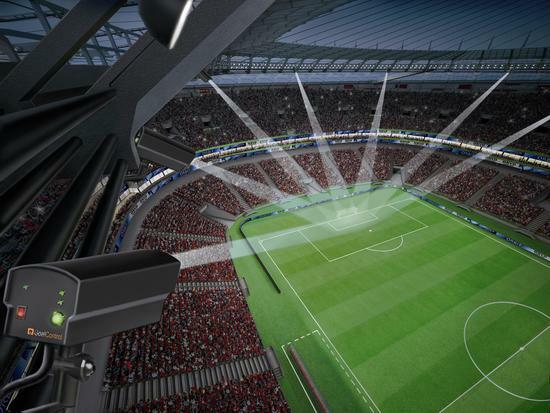 Hawk-Eye has crossed over to other sports such as cricket, while also enhancing the fan experience in person, on TV and with the millions of global fans watching on mobile devices such as smartphones, tablets and wearable tech screens. Sports Techie, My personal opinion on sports tech and referee errors is simple. Why limit the sports tech? If a ref makes a wrong call because he is human and you have the ability to correct it, by all means, do it. Sports is a billion dollar Industry and missed calls affect more than just the players, teams and organizations, it crushes fans, ticks off fantasy sports players and makes gamblers go crazy, too. Official or League executives ego need not matter, getting the call corrected does. The NFL, NHL, and NBA are sports tech users, and now MLB and FIFA are too, bravo to all. Right before halftime of the Ecuador – Honduras match, a goal was called a hand ball and disallowed. The Honduran players surrounded the official to complain and one of their players received a yellow card for badgering the ref. Was it a good call? It may or may not have been but the obvious off-sides call that was missed by the third team would have put the controversy to rest if some type of sports tech replay or system was in place by FIFA. Please read the article: http://mvb.me/s/40a2fd and then share the link because it is tracked and I only get compensated for the traffic I produce. My gratitude for sharing these other IQ by Intel links is heartfelt.